Limited to 250 copies on cream vinyl. Creatures usual western soundscape is much less apparent in this cinematic take on a Dickensian style love song. 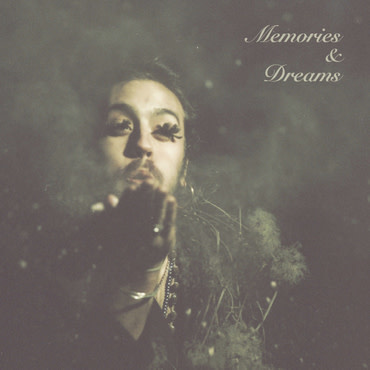 Released on WigWam Wecords, ‘Memories & Dreams’ is a special single for Record Store Day with accompanying vocals by Hannah Marsden creating a romantic duet backed by a string orchestra. “Written about an abusive impossible relationship that troubled both parties. Young conflicted souls joined in the arena of life where love and hate has no boundary”.